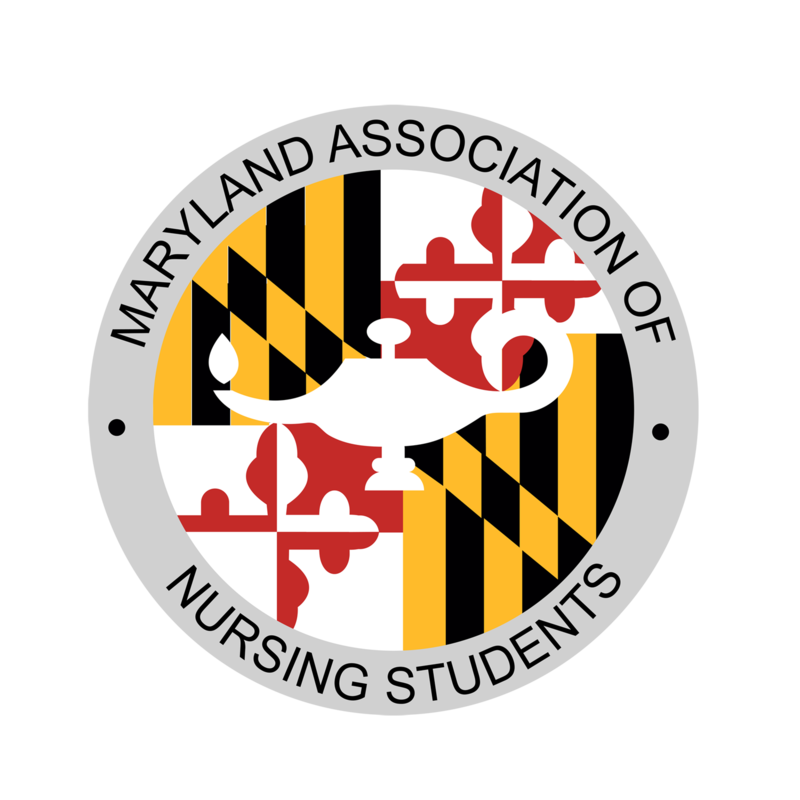 Bylaws are an important part of any business or nonprofit organization, and here at the Maryland Association of Nursing Students we take them very seriously. Bylaws outline the rules by which MANS is governed, providing guidelines to help the Board of Directors keep things running smoothly. Please take a few moments to review our Bylaws by clicking on the link below. You will find information like nursing students' rights and responsibilities, membership criteria, descriptions of the different Board positions, and the details of our election process. If you are interested in becoming a member of MANS, or are thinking about running for the next Board of Directors, becoming familiar with our bylaws is a great place to start!